Ann L. Davis, Hamlin, died early Sunday morning in the Ellen Memorial Health Care Center after an illness. Her husband is Earl Davis. Born 1937 in Scranton, she was the daughter of the late Martin E. and Catherine Weins Conrad. Prior to her retirement she had been employed by Katie’s Restaurant in Hamlin as well as a sewing machine operator. Also surviving are a daughter Catherine Koch and her husband Kevin of Copper Cove, Texas; a brother Edward Conrad of Scranton; three grandchildren; three great grandchildren; nieces and nephews. She was preceded in death by siblings John and Bill Conrad and Kathryn Croker. 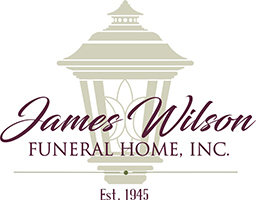 To share a memory or to leave your condolences for the family please visit the funeral home website.